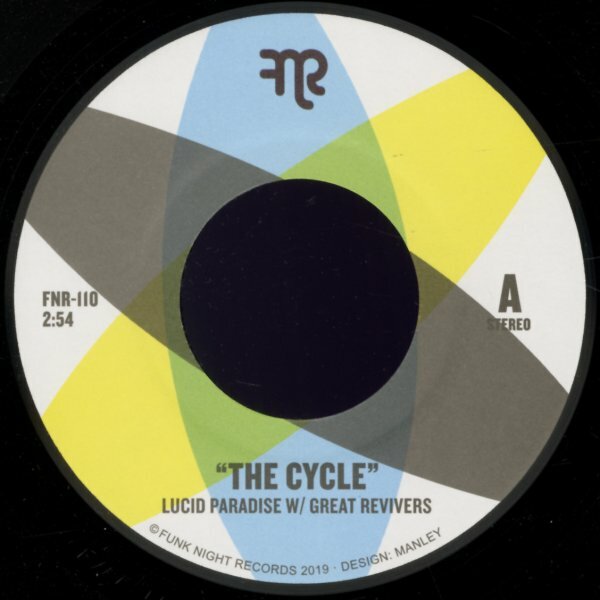 The Great Revivers provide the music, and Lucid Paradise handles the vocals – a funky match made in heaven! "Cycle" has funky drums at the core, some burning organ in the middle, and vocals that are moodily traded back and forth with a heady vibe that almost recalls some old Norman Whitfield production! "We Ride" is more laidback, but still pretty funky – and has a mighty nice female vocal in the lead! © 1996-2019, Dusty Groove, Inc.